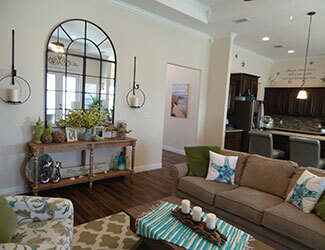 Honey Homes is one of the top new and custom home builders in Corpus Christi, Texas dedicated to building exceptional living environments that accommodate everything important to you and your family. We’ll help you build your dream home. Whether you are ready to move in to a new home or you want to build a custom home from scratch, Honey Homes can help you along every step of the way. 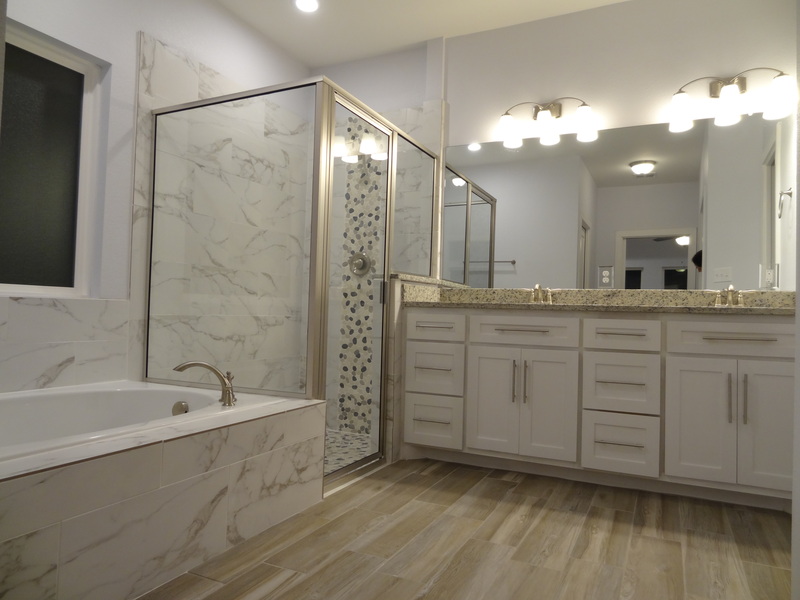 When we build our new homes, we always focus on attention to detail, quality design and craftsmanship, professionalism, and excellent customer service. We are currently building in several new communities in Corpus Christi that are minutes away from quality schools, restaurants, and scenic views. 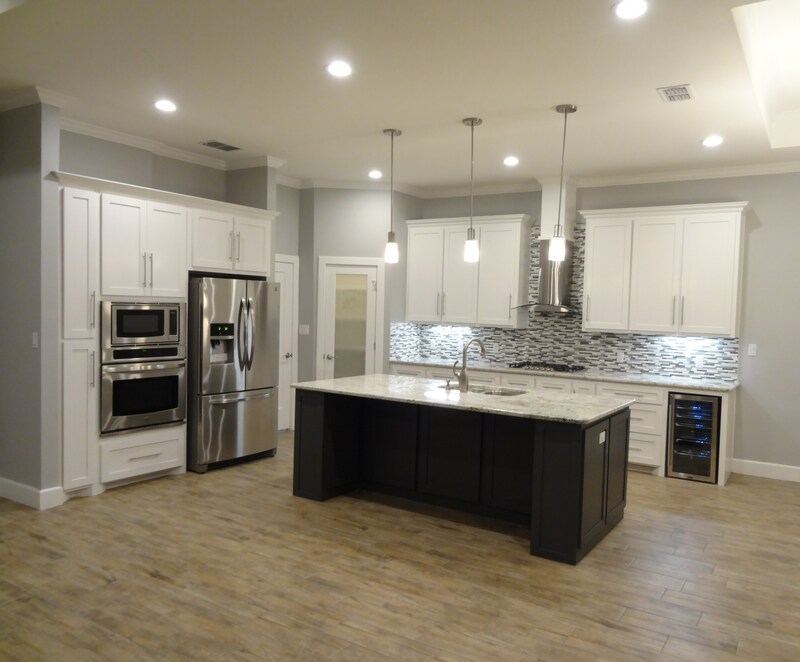 Honey Homes is dedicated to building new and custom homes in Corpus Christi that accommodate everything important and valuable to you and your family. Through innovation, integrity, and professionalism, we build quality homes for you. Interested in a custom built home? Pointe Homes offers an in-house design studio to create custom home floor plans, and our list of features can be customized to suit almost any budget. We'll help you make a new house your home. We consistently refine the functionality and flow of the floor plans of our homes as well as determine the right mix of design details to make our new homes shine and stand out from the crowd.